The Essence Fest After Party looked like it was a blast. Check out some of the good times that were had. 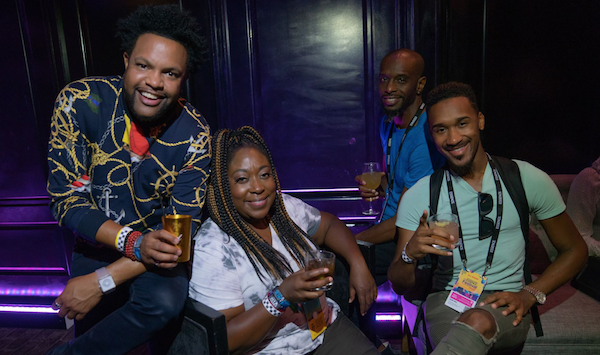 The Official After Party of Essence Fest was sponsored by Crown Royal. 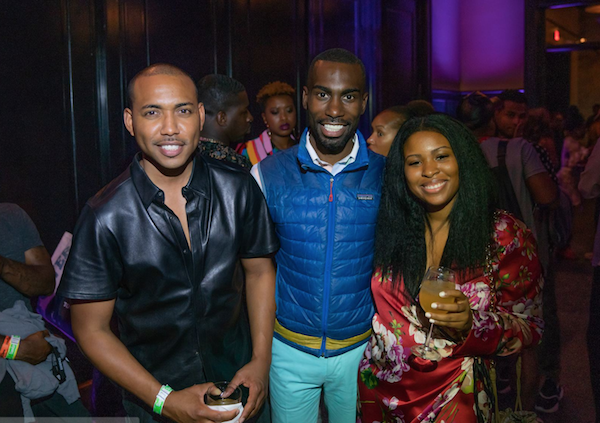 Some of the partygoers were actor Tristan Wilds, comedian/actress Loni Love, singer Ro James, Legendary Damon and singer Luke James. Make sure you check out Crown Royal Northern Harvest Rye. This variant combines the distinctive flavor of Canadian rye grain with the unmistakable smoothness of Crown Royal for a truly exceptional Canadian whisky. Crown Royal Northern Harvest Rye is the first Canadian Whisky to earn World Whisky of the Year in Jim Murray’s Annual Whisky Bible 2016. Print article This entry was posted by Art Eddy III on July 11, 2018 at 1:48 pm, and is filed under Lifestyle. Follow any responses to this post through RSS 2.0. Both comments and pings are currently closed.